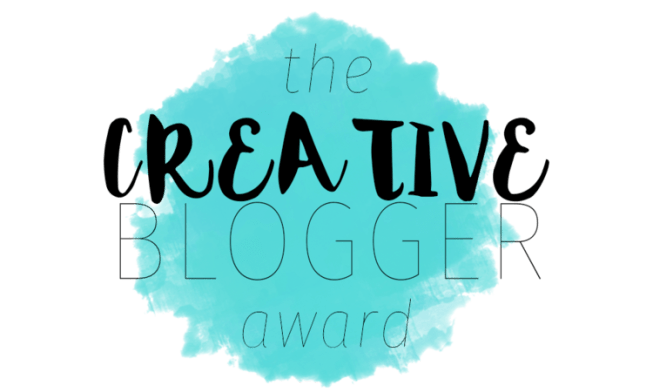 Fiddletwix of The Animated Madhouse were kind enough to nominate me for the Creative Blogger Award. Keep the rules in your post to make it easy for everyone to know what to do! I like Hershey’s Air Delight bars over regular Hershey bars. Even the miniature Hershey’s over the regular bars. Final Fantasy X-2 had the best battle system in the series. Who says turn-based is boring? It’s engaging, and you can make it as challenging as you want. I really don’t like scalpers/resellers. I especially hate when they brag about it. Let other people take advantage of the deal. I think Anza was the best Sailor Moon in the musicals. I like how she balanced the childish and mature sides of Sailor Moon. I’m not going to nominate anyone this time around. Unless you want to be! I generally prefer turn based combat so I certainly don’t find it dull. Unfortunately, so many people think turn-based should go the way of the dinosaurs and that all RPGs should be action-based. They each have their merits, but I like turn-based better as well. Turn-based games are some of my favorite games, so you’re not alone there. Fast-paced action is great, but I really like having time to think out my strategies and analyze different aspects of my team and enemies. I get why people think it’s boring, but sometimes the hack-and-slash model gets equally as cumbersome.